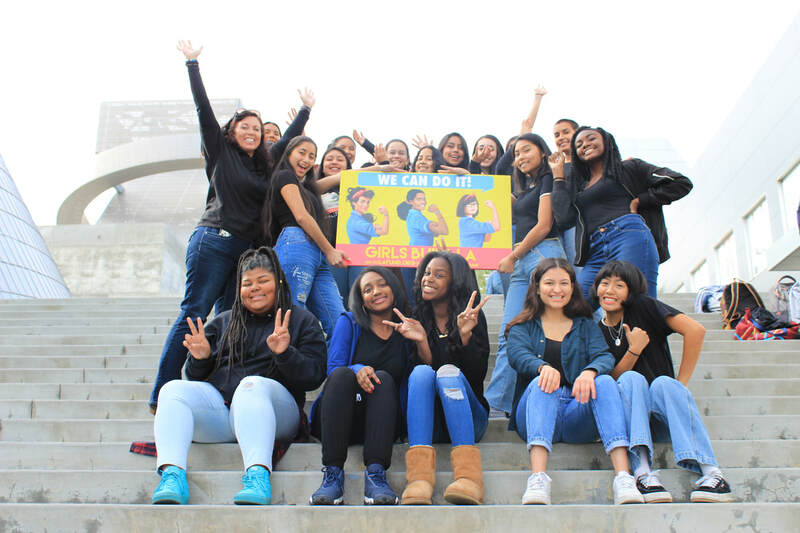 We are energetic and passionate girls who are on a mission to make a difference in our school and community by bringing programs and projects that promote peace, mindfulness, compassion, empathy and social justice to our campus. 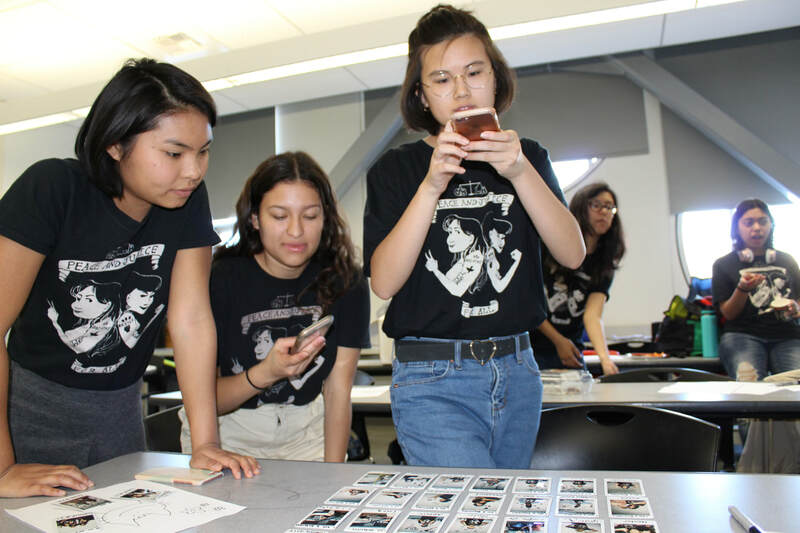 We want to be able to manage the stress of being a student in a dual mission ( arts and academics ) school while managing the life of being a teenager and making our school community a better place to be by giving people tools and information to manage stress better. w h y m i n d f u l n e s s ?